Our passion is in partnering with parents to help our kids and families experience God, while walking with others as we serve our world. Sunday morning in Promiseland we want every child to know that Jesus longs to be their best friend. Each week kids will experience the Bible lesson through activities, games, crafts, large group teaching and singing. When the weather is nice we also spend time on our outdoor playground so little ones can run off some of their energy! Check your children into Promiseland on our main floor directly across from the auditorium. We take safety seriously, so all of our leaders in Promiseland are required to pass a background check. 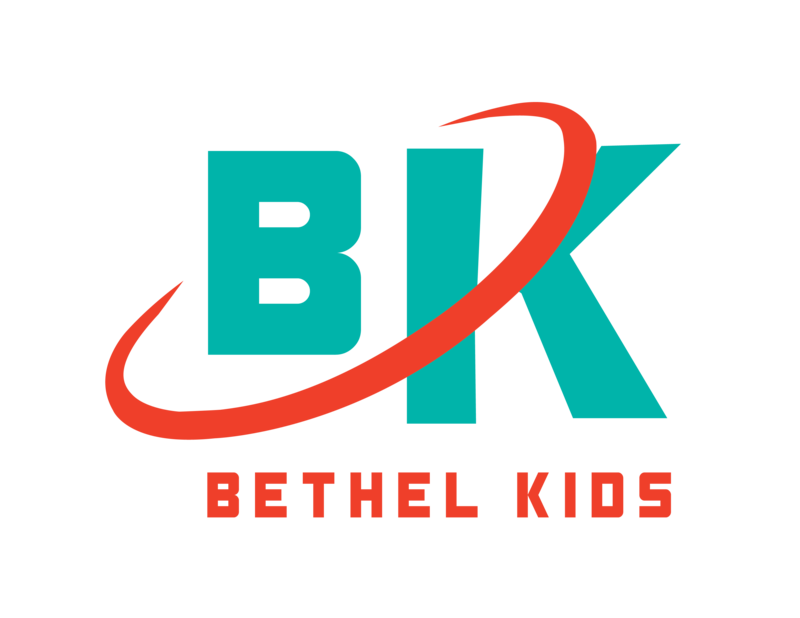 Bethel Kids is the place where kids can experience Jesus and start walking out their faith with others. Students enjoy games, singing, large group teaching and small group activities each Sunday. We also have our Champion's Club for kids with special needs. Bethel Kids check-in is in the Fellowship Hall located on the lower level of the building. Kids can be picked up in the Fellowship Hall after service. Just like in our Promiseland ministry, all of our Bethel Kids leaders and volunteers are required to pass a background check prior to working with your kids. Bethel Girl's Club is a program for girls Kindergarten through 5th Grade that focuses on helping our girls know their worth and value in Christ. Each Wednesday night includes Biblical teaching, fun crafts and activities, and a snack. Girls Club check-in is in the Fellowship Hall located on the lower level of the building. Kids can be picked up in the Girls Club room (Room 109) or in the Fellowship Hall. Royal Rangers is a program for boys Kindergarten through 6th Grade that focuses on evangelizing, equipping, and empowering the next generation of Christ-like men and lifelong servant leaders. Each Wednesday night is small group focused and includes Biblical teaching, fun activities, and a snack. Check-in for the Royal Rangers is in the Fellowship Hall located on the lower level of the building. Kids can be picked up in their small groups classrooms located on the lower level or in the Fellowship Hall. $30 for the year. Royal Rangers is available to everyone. If finances would keep a child form participating, scholarships are available. 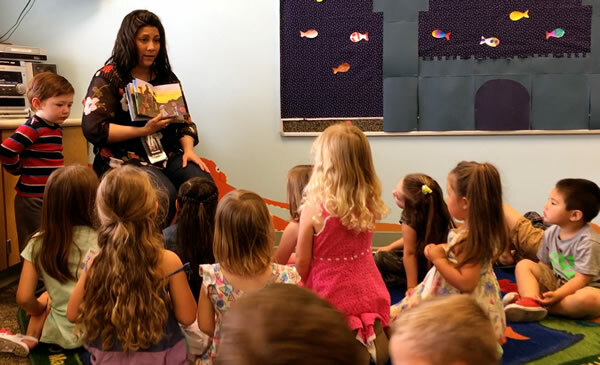 Champion's Club is a ministry designed to help our kids with special needs (Kindergarten through 5th Grade) to know and experience the love of Jesus. Our staff will work with each family to create an environment where every Champions Club member can thrive. We encourage students to participate in our Kids Church service with the aide of an adult leader. For students that would prefer a different setting, we also have a Champions Club Room with activities ready for every Sunday morning. When planning to visit our church for the first time, please contact the Director of the Champion's Club a week ahead of time so that the staff has adequate time to prepare for your visit. The Champion's Club program occurs in conjunction with Kids Church (K-5th grade) during the 10:45am Sunday morning service. The check-in area for Champions Club members is in the Fellowship Hall located on the lower level of the building. Kids can be picked up in room 113 located on the lower level or in the Fellowship Hall.